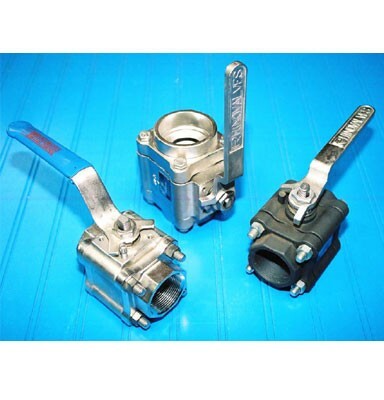 Available in a variety of configurations, this three-piece valve is the most versatile on the market. The Series 44 uses diverse construction materials, a variety of seals, several different operating ranges, several connection types, and multiple material options for the seats. For more information please see the Documentation below.